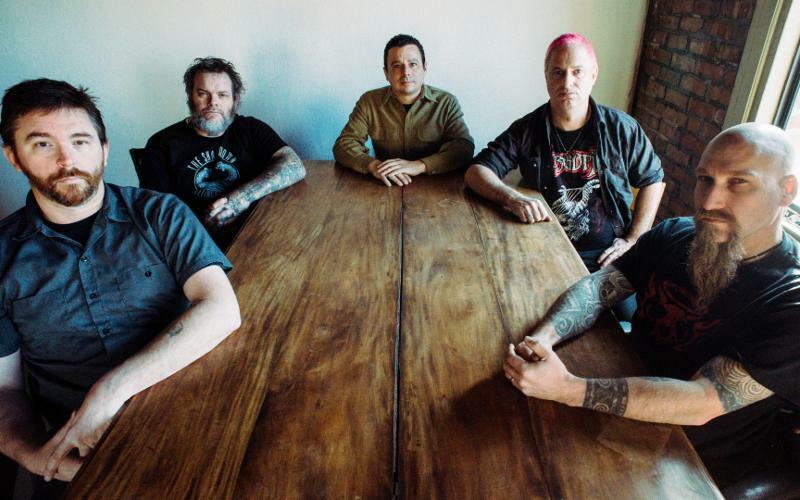 Sludge metal legends Neurosis announced this summer that they’ll be releasing new album Fires Within Fires on September 23, via Neurot. Today, however, the band has shared a new teaser video from the album, which spans a little over three minutes and features snippets of music from several songs on the album. And yeah, sounds like it’s going to be a characteristically heavy, huge and devastating Neurosis album. Just as it should be. Watch the new Neurosis teaser video below. Neurosis’ Through Silver in Blood is on our list of the Top 100 Metal Albums.